Looks like someone stuck a damn bannana on thier shifter. 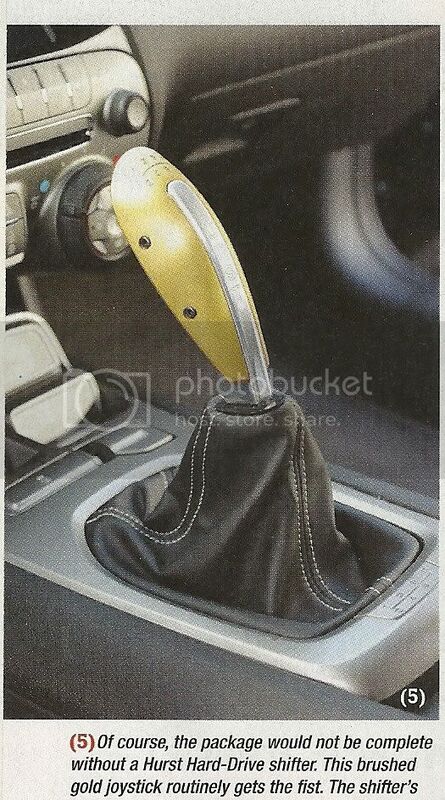 I honestly think that's the ugliest shifter I have ever seen in a car. How could any Camaro owner be proud to showcase that in their ride? Ugly shifter for an ugly interior! Some stock MACH 1 parts for sale.. some other stuff too!